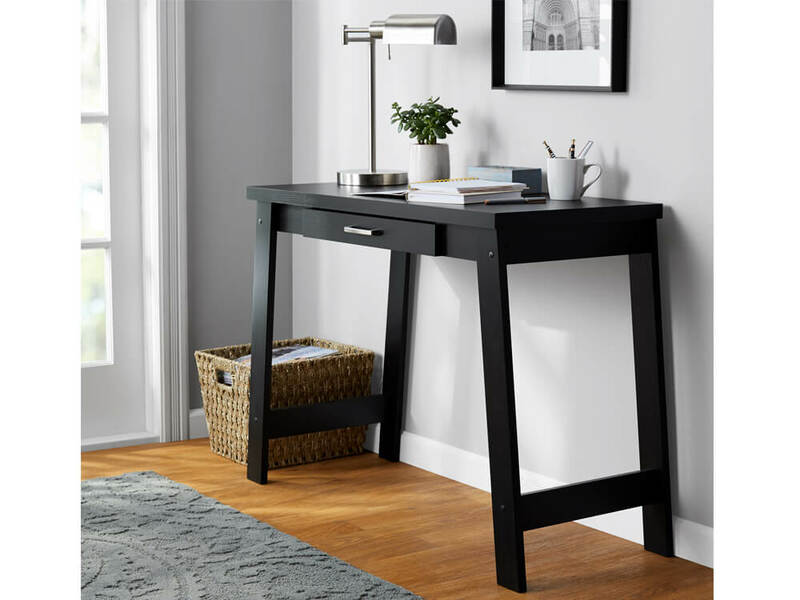 Searching for a home office desk? Rent our Rome Wooden Desk. 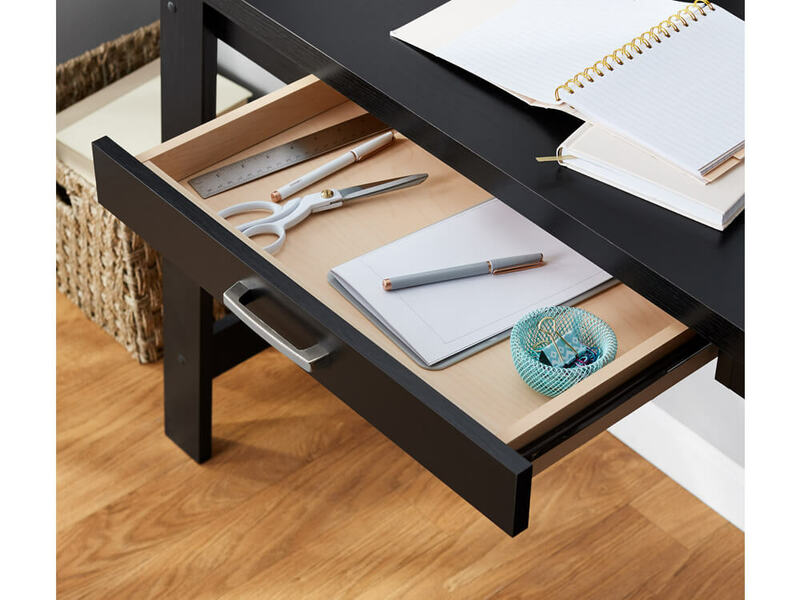 Its warm brown wood finish and simple lines make it perfectly roomy for all your office supplies. 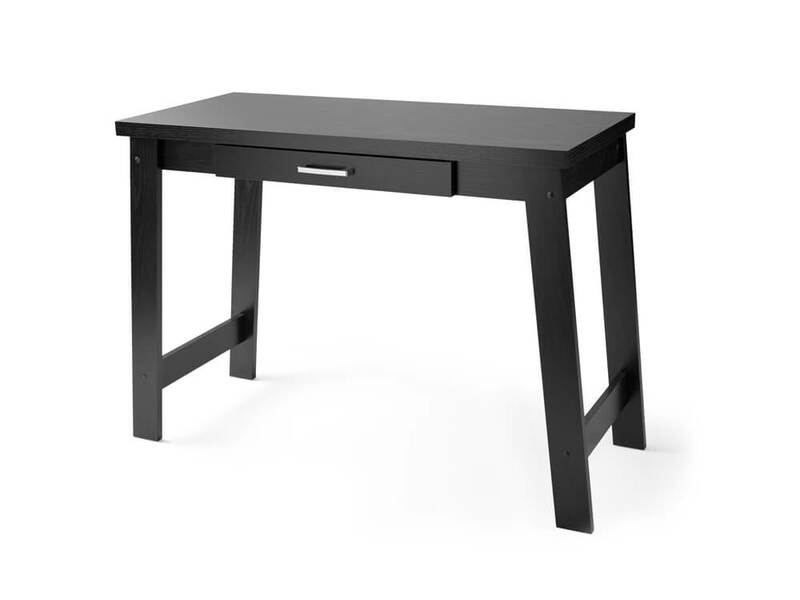 A long thin drawer also compliments the surface which would work great with a laptop and a desk lamp. Rent Rome Wooden Desk with one of office packages or an accent chair.